Protect and expand your Pocket Operator. The Teenage Engineering CA-X Pro Case for All Models is a protective case designed for use with the full Pocket Operator range. The CA-X Pro Case is made from silicone, helping to protect your Pocket Operator on the move. Not only that, it provides you with integrated buttons that replace for a nicer feel when triggering samples. The calculator-style case features annotated buttons that allow you to easily create sequences and access major functions. 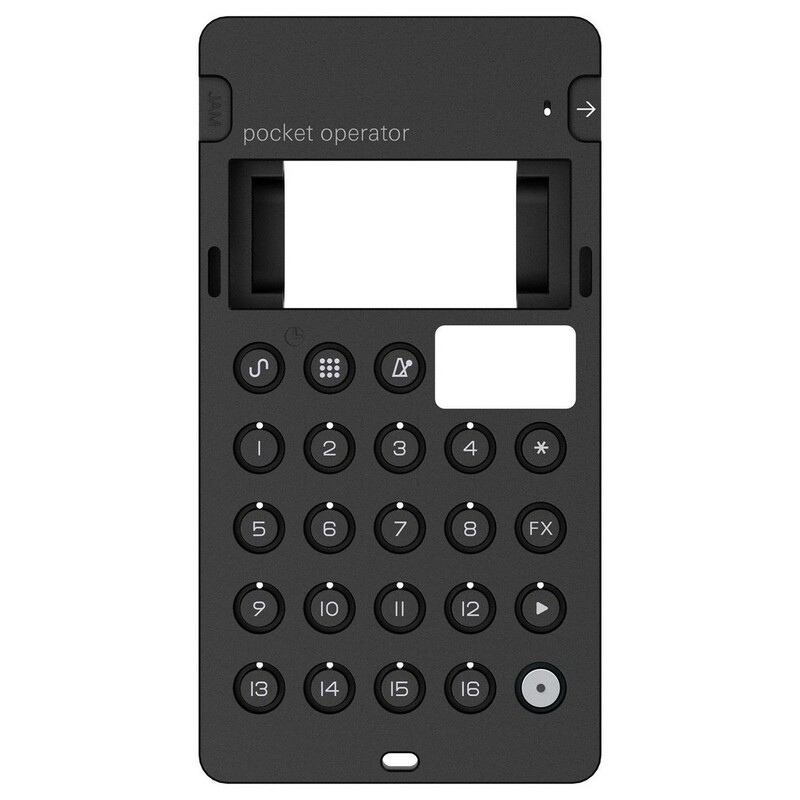 The case also features anti-slip feet which keeps your Pocket Operator secure. The battery protective design helps to keep everything in place on the move. This sleek silicone case not only looks good but is highly durable, protecting your synth from superficial damage.